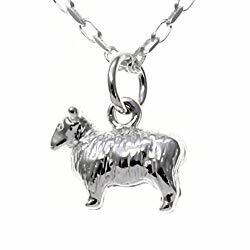 It is no secret that our love for sheep runs deep! 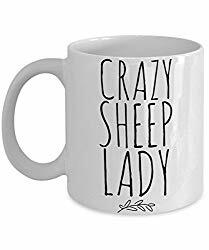 With Valentine’s day just a week away, I found myself perusing the Internet for inexpensive gift ideas and I wanted to share some cute and unique finds with you in case you are looking for gift inspiration for the sheep or farmhouse lover in your life! 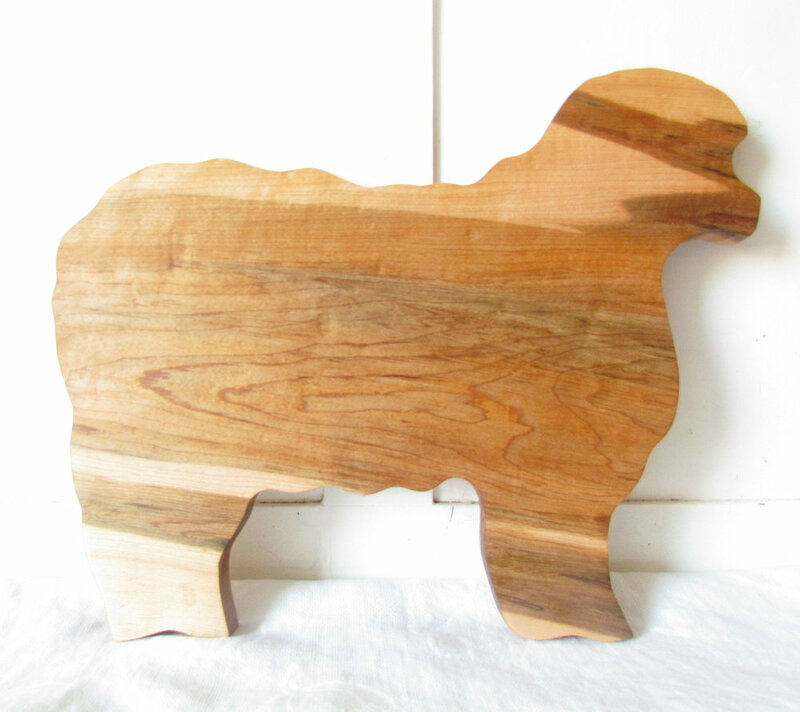 For more gift ideas, you can browse our selection of sheep milk soaps, body care, candles, and home décor goods. Enter discount code LOVESHEEP at checkout to save 40% on all orders through Valentine’s day.